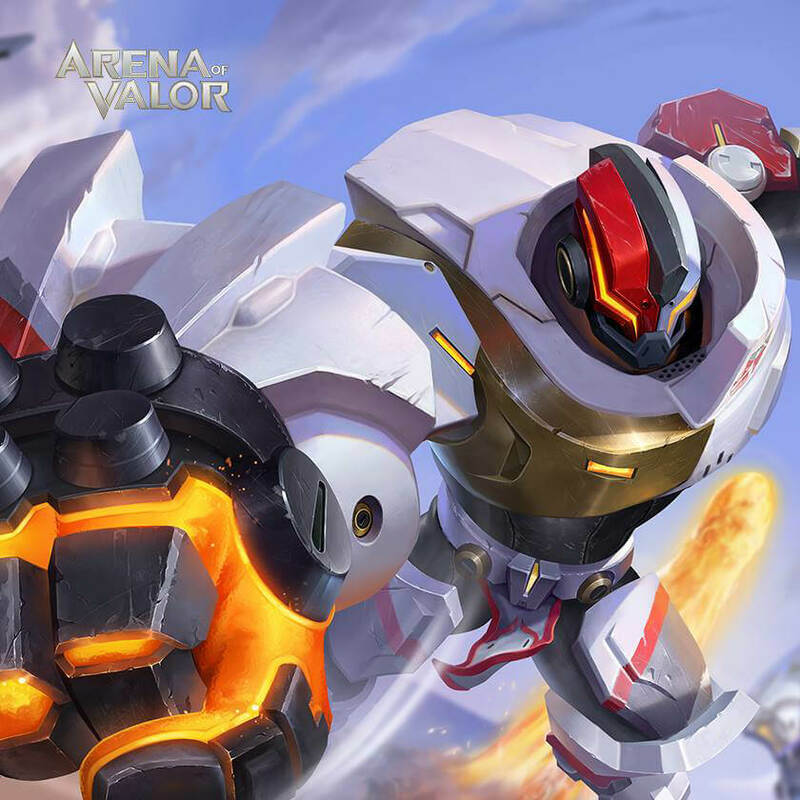 Arena of Valor Ranked Match Season 8 has begun on October 1st and will end on January 1st, 2010. 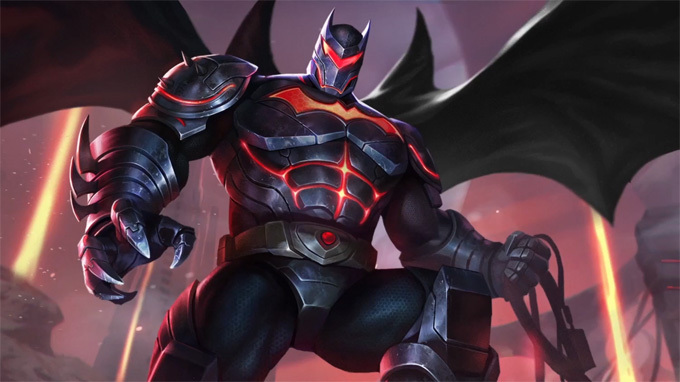 Reach the Gold IV rank and win 10 ranked matches during the season to earn special skin Crescent Moon Skud. 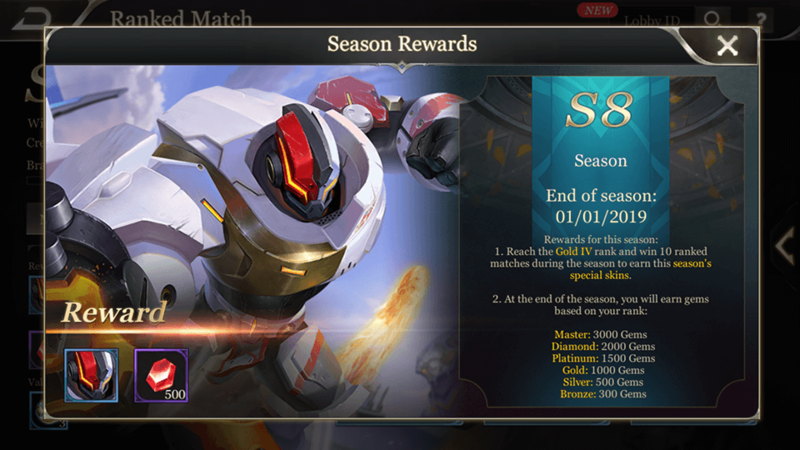 At the end of the season, you will earn gems based on your rank. 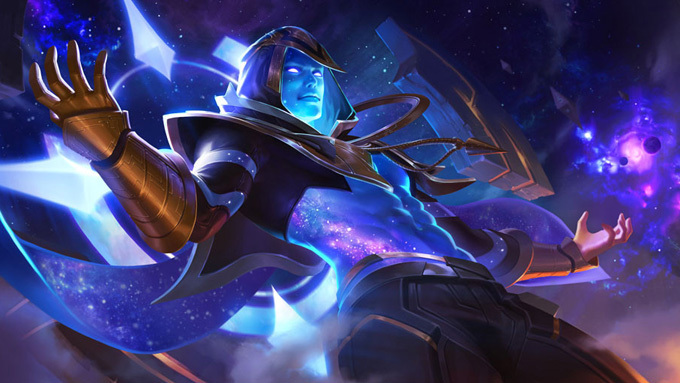 With the new season comes ranked changes. 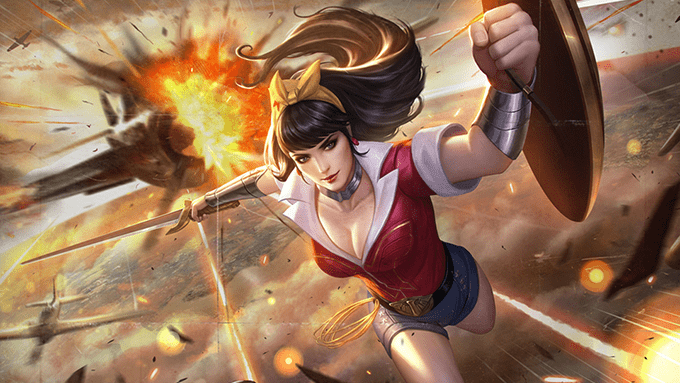 Here is a guide to discover what rank you will begin the new season as.